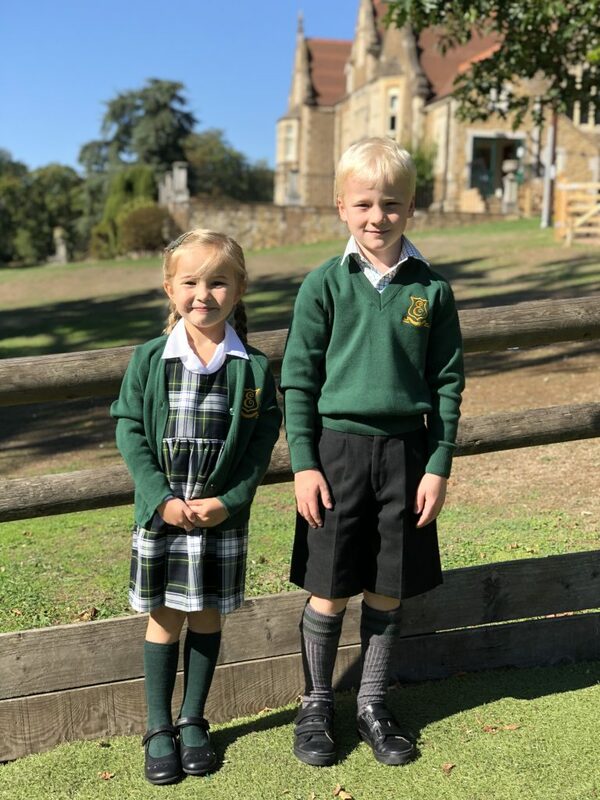 September 2018 saw the introduction of an updated uniform. 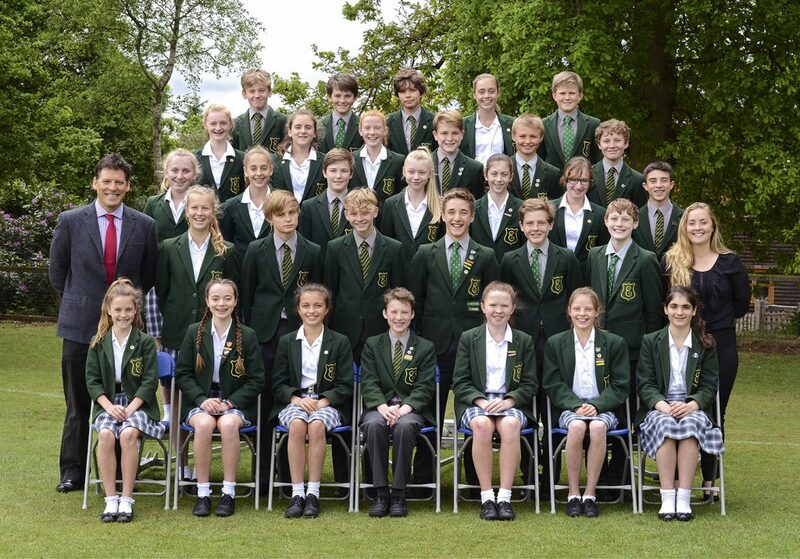 Although this year will see a mix of old and new, we expect all pupils to have adopted the uniform by September 2019. Uniform is available to order online from schoolblazer and Sports kit from the school shop. Your child should bring in a change of clothing, fully named. All items should be clearly named. Boots and shoes must also be clearly marked. Plain white ankle socks (no trainer socks please). 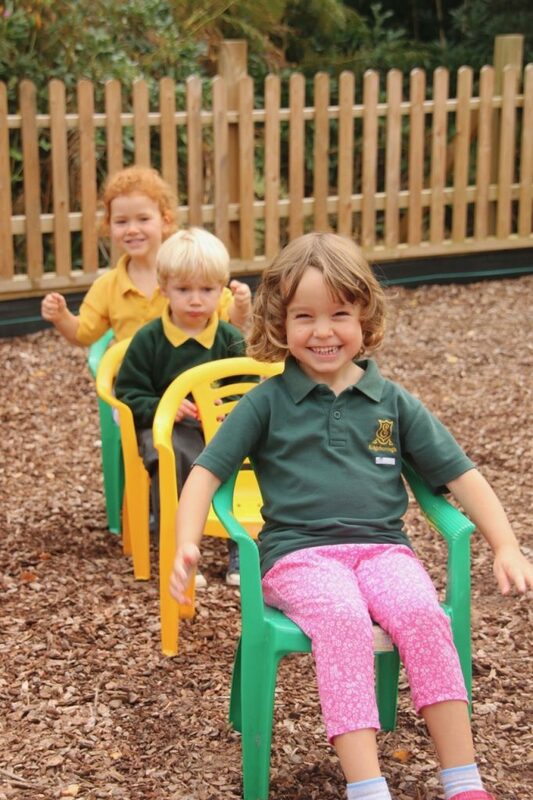 Swimming lessons take place in the Summer Term and the first half of the Christmas Term. Pupils at Edgeborough play 4 core sports on top of their PE. For Boys these are Football, Rugby, Hockey and Cricket. For girls these are Hockey, Netball, Lacrosse and Rounders/Cricket. We require children to wear mouth guards when playing Rugby, hockey and lacrosse. Please ensure that your children have mouth guards in their kit bags from the start of the Christmas term. A basic pencil case with pencils, coloured pencils, pencil sharpener, highlighters, rubber, 30cm ruler, glue stick and blunt-ended scissors. Cartridge ink pens/Lamy ball pens can be used when the children are ready for them, usually late in Year 4. Rucksack – Edgeborough rucksack in Year 3 & 4. Children may choose their own rucksacks in Years 5-8.